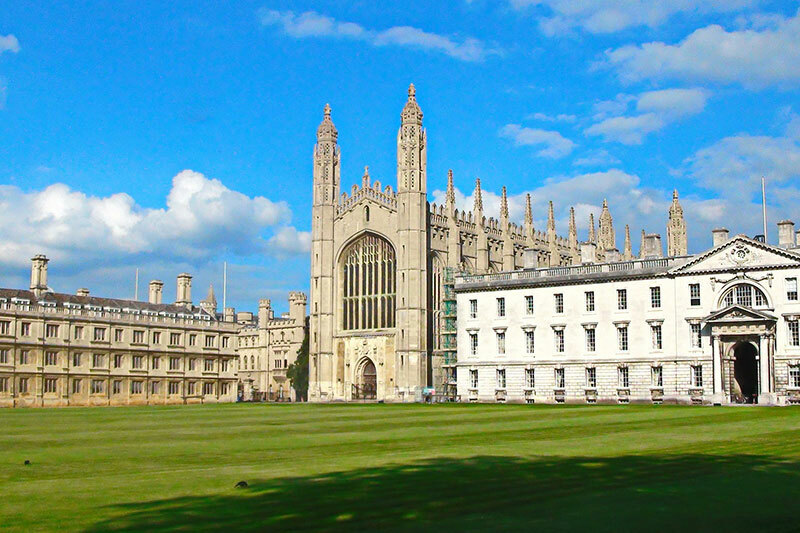 As one of the leading removal companies in East Anglia, we’ve helped thousands of people move to-and-from Cambridge since 1946. 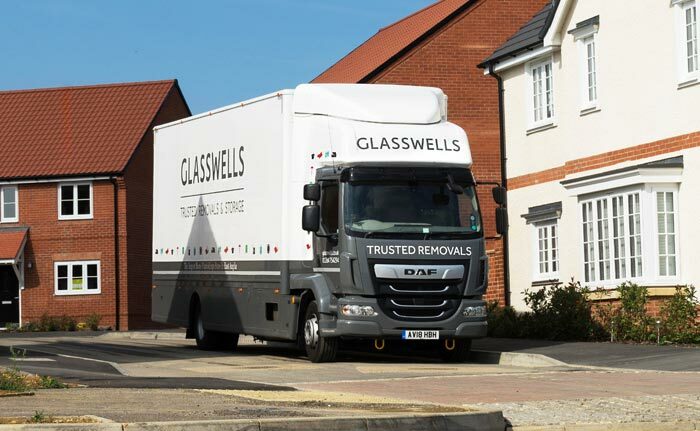 Our consistent approach has gained us an enviable reputation across the region, providing an honest, friendly and dependable removals service. It has also been recognised by The British Association of Removers (BAR). 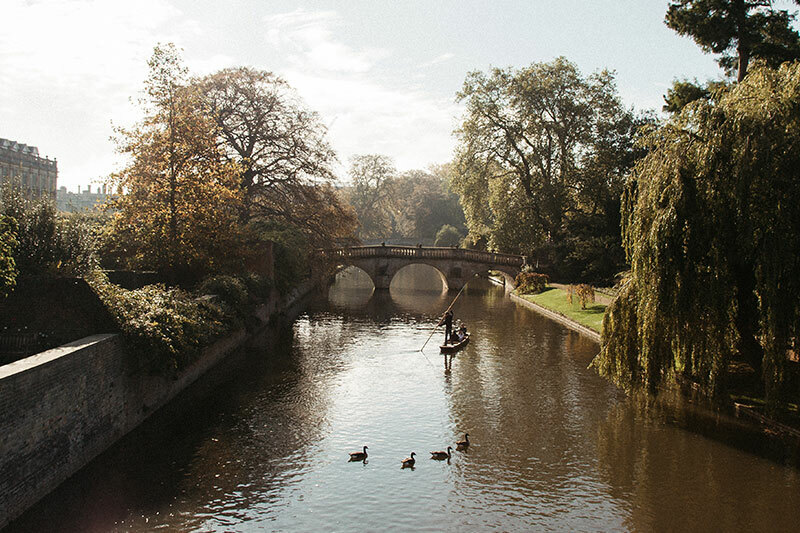 So whether you’re moving locally to-or-from Cambridge, or looking further afield, our experienced teams are on hand to ensure your move is as stress-free as possible. 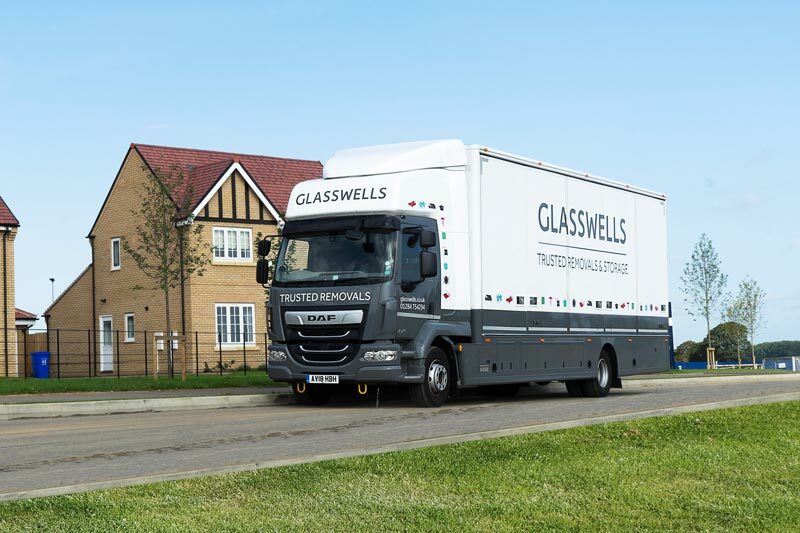 Our warehouse and removals fleet is based in Bury St Edmunds, Suffolk. A 30 minute drive from Cambridge city centre.